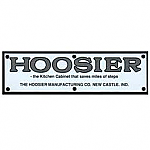 This knob was popularly used for the drawers of most Hoosier brand cabinets. 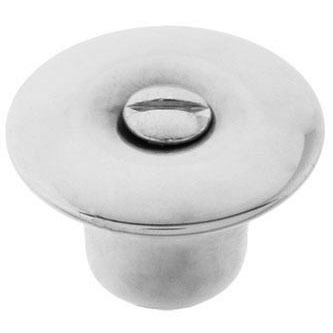 In the modern home this knob would be perfect in the kitchen or washroom. 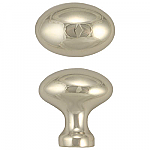 Package contains one knob and mounting hardware. Item ships same or next business day. This item is $2.66 when your order exceeds $250 before shipping in qualifying items. 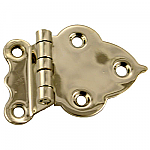 Hardware Tip: Use a wood screw if your screw does not go all the way through the cabinet and a machine screw if it does.